Oink Oink! 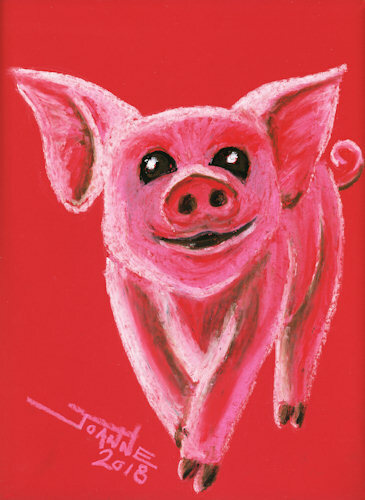 Bright & beautiful little piggy for Chinese New Year in Oil Pastel. Celebrate the Year of the pig 2019!